Here is a limited number of Giveaway for a Premium Desktop Publishing Software for Mac named Publisher Plus on first come first serve basis. Here are 10 Free Copies for our regular readers – the developer will gift you full version of Greeting Box for Mac behalf of us. We will clearly announce the Giveaway as CLOSED after whenever 10 peoples fulfills the criterion. There is absolutely no such thing like false promise. The rules are set by us, not the developer of the App. You need to have an active Pinterest Account and follow me by searching me out on Pinterest or by performing a Google search with Abhishek Ghosh Pinterest. Very easy rule, like a game. Indeed, you can directly go to the Pinned page’s URL. You obviously need a Mac and App Store access to get this offer. Credit Card is not required. 0 Claimed, 0 Redeemed Apps so far. This Article Has Been Shared 1385 Times! 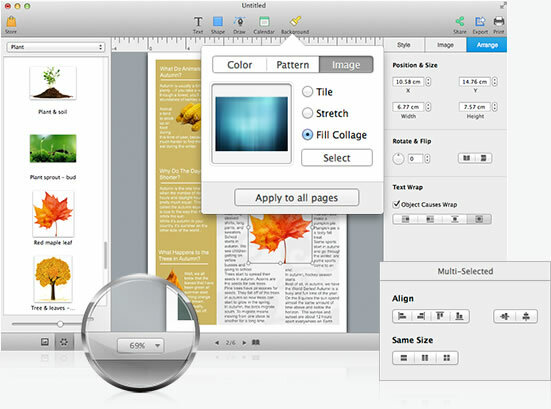 Cite this article as: Abhishek Ghosh, "Premium Desktop Publishing Mac App Publisher Plus Giveaway," in The Customize Windows, September 25, 2014, April 25, 2019, https://thecustomizewindows.com/2014/09/premium-desktop-publishing-mac-app-publisher-plus-giveaway/.